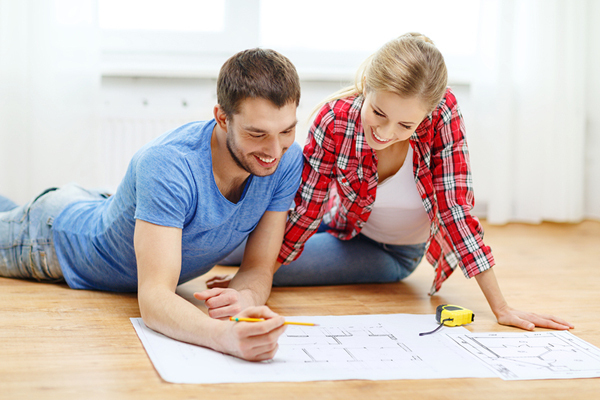 What’s the best part about basement remodeling? The sky’s the limit when it comes to the ways you can transform your house. Whether you want to assemble a home gym, make space for a spare bedroom, create a cozy family den, or design a sleek and polished office space, a finished basement can be the most versatile space in your home. If you can imagine it, our accomplished home renovation team can help you make your dream a reality. To schedule a free estimate, or if you’d like to talk more about the basement upgrade services Interior Excellence offers, call us today at (908) 218-0200. Let’s start exploring your home’s possibilities together. Why Choose Interior Excellence for Your Basement Upgrades? Every basement makeover project has a limited amount of space — and a limited budget. Whether you’re beautifying your home for a sale, or are simply looking for a change of atmosphere, you want to feel confident your upgrades are worthwhile. That’s why having the right expert to guide your basement renovation project can make all the difference in value, execution, and return on investment. Myles Albert of Interior Excellence has more than 30 years of practical, hands-on basement remodeling expertise, which means your project is finished on time without going over budget. But even more than decades of experience, many clients say it’s the personal focus on customers that makes working with Interior Excellence so enjoyable and memorable. What are some highlights that make us unique? Convenient, one-stop shopping. The team at Interior Excellence utilizes both contractors and interior designers, so you can rest assured that your new and improved basement will be structurally sound and pleasing to the eye. Respect for your home. We treat your home and your family with the same respect we treat ours. We make every effort to keep our work as clean, quiet, contained, and unobtrusive as possible, so that disruption to your family stays at a minimum. Industry discounts. 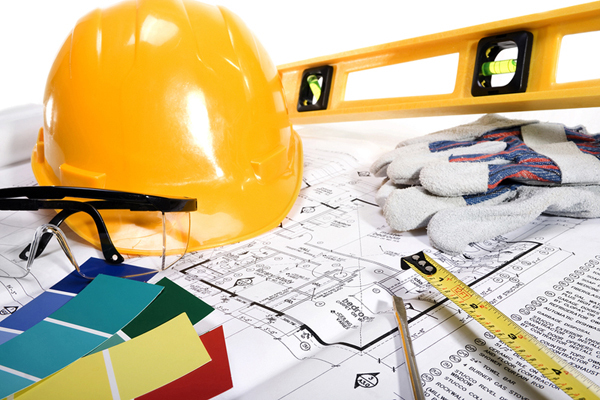 Any contractor discounts Interior Excellence receives are passed directly to the client. Don’t believe us? Myles will bring you along on a trip to Home Depot for your project and show you exactly how and where you’re saving money. For over 30 years, homeowners and business people have been discovering Myles Albert, owner, contractor, and designer of Interior Excellence. Join our other satisfied customers to learn how our interior design and renovation shop has earned a reputation as one of the area’s most respected remodeling firms. Through the power of remodeling, there are countless ways to reinvent your basement. Whether you’re looking for modern sophistication or old-fashioned rustic comfort, vibrant detail or subtle minimalism, space for a single occupant or a whole family, we have the resources to help make your vision a reality. But how do you get started? Add a bedroom. A refinished basement is the perfect place for a guest room, whether you’re hosting a dinner party or your grown child is returning home from college for a holiday visit. Add storage space. Visible clutter can take the joy out of any space. Adding efficient and discreet storage space can free up the rest of your home, while keeping your basement organized and clean. Add an exercise area. Looking to get in shape? A quick remodeling project can have your basement configured and ready for workouts and home gym equipment. Add an office. People who work from home often want an area that’s separate from the rest of the house to occupy during business hours. Even if you commute to work, a separate office can be ideal for hobbies like painting, crafting, or simply enjoying a quiet space to read. If you’re ready to tackle a basement renovation, we’re ready to help. For a free estimate, call Interior Excellence today at (908) 218-0200, or contact us online. We also handle New Jersey kitchen remodeling and bathroom remodeling projects.